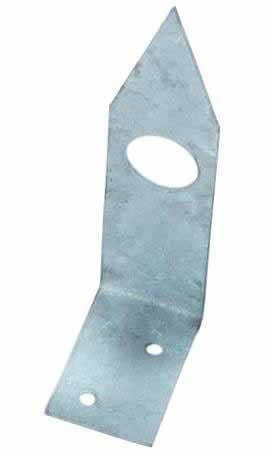 galvanised Intermediate Brackets 248mm high (including spike) 65x6mm flat bar with 44m diameter hole drilled 350mm to centre line from bottom of bracket to take top rail. 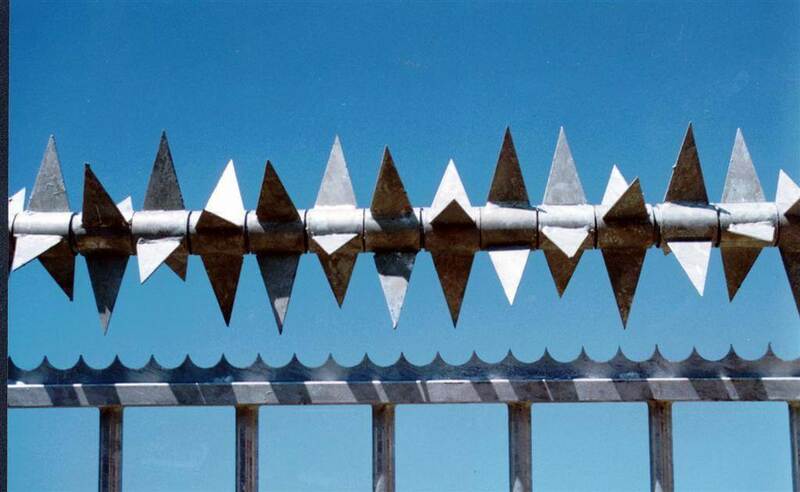 Rota-Spike (70 spikes) Galvanized for 6m length tube. 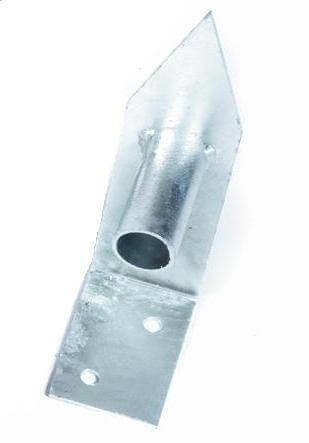 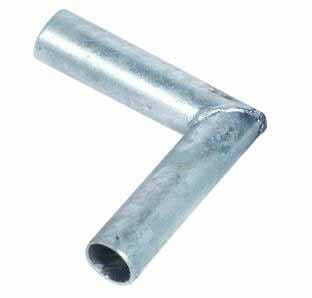 Mitre Corner Strengthener for use with Rota-Spike Galvanized (face fixing). 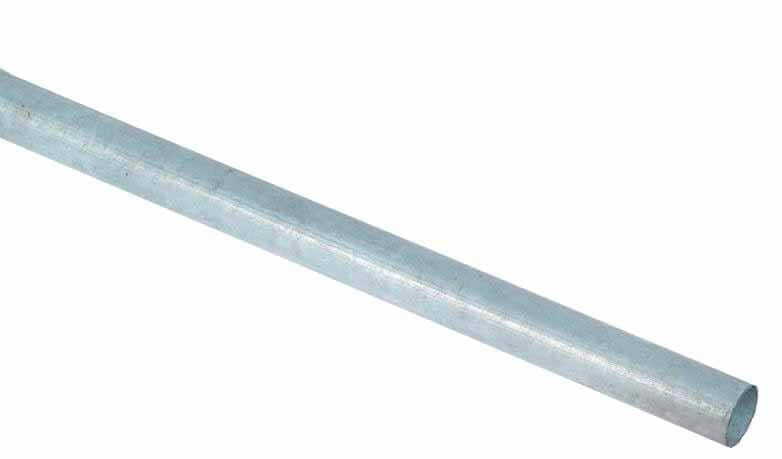 H/D Tamper-Drive Security Screw 28mm 15/15 Coated.